My business is built on Adventure…Passion…and Relationships. 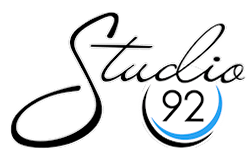 But truly, the BEST part of Studio 92 is YOU! I love my “job” because of the adventures that I go on to photograph YOU. It’s the PASSION that I put into my craft to offer YOU heirloom quality products and family friendly services. And it’s the RELATIONSHIPS that I build with YOU, people who truly become friends that I’m excited to see and celebrate life with. You’ll see me photographing families and high school seniors out at the beach, in the ocean or at the lake, in a field, or by a random barn, or wherever it takes to capture their hobbies and their personality. I immensely enjoy getting to know my clients so that we can plan out unique portrait adventures! I want to know where you spend your time as a family so that we can capture the memories associated with that place in your portrait session. I specialize in creating works of art for your wall. Planning out your portrait art is much like buying furniture. The images you hang on your wall will compliment your style and tastes, enhance the room, and will bring a smile to your face every time you look at it because its YOUR family smiling back at you! My responsibility as a Portrait Artist is to stop time, if ever so briefly, and capture you the way you are today, with your children around you, smiling and laughing and help you remember this moment in time. The great thing about your new heirloom wall art is that it doesn’t wear out like your favorite leather recliner! 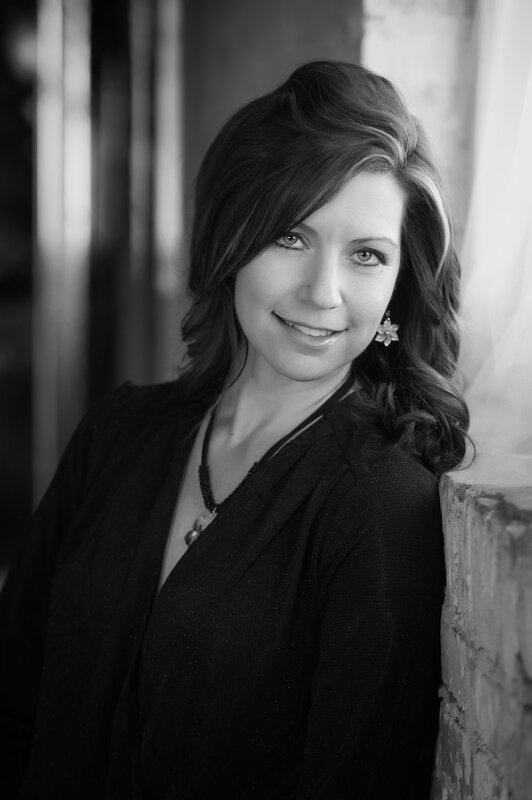 Call me today and experience an exciting adventure for YOUR portrait experience.